Last year I made a collection of t-shirt designs using ASL. 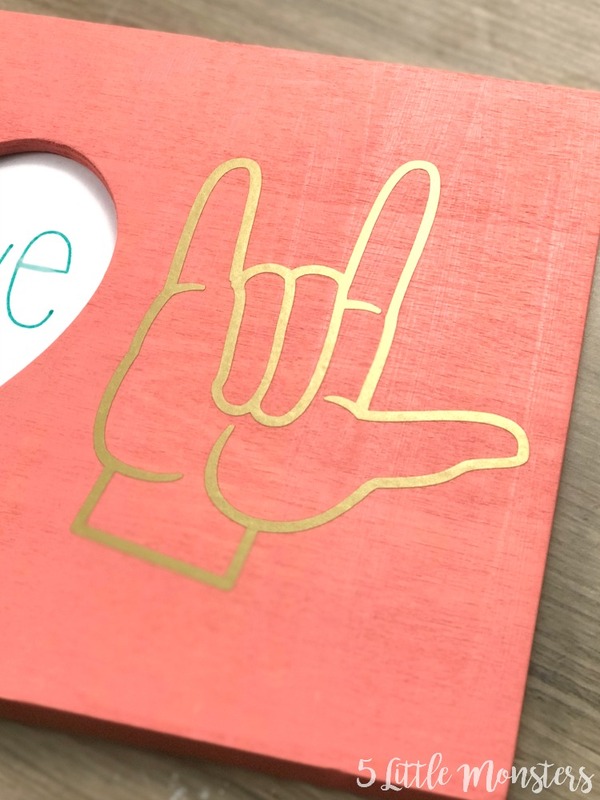 My favorite was the I love you sign and I thought it would be perfect to use in a valentine themed project. A couple weeks ago I went to Michaels to pick up some things I needed for upcoming projects I was working on. While I was there I picked up a few inexpensive things for my kids to paint. They love painting and one of my things to get for them are the little $1 wooden frames. They are cheap, and my girls love them. They can be paint them and then add a photo or a picture that they drew, then put it in their room or give it as a gift. 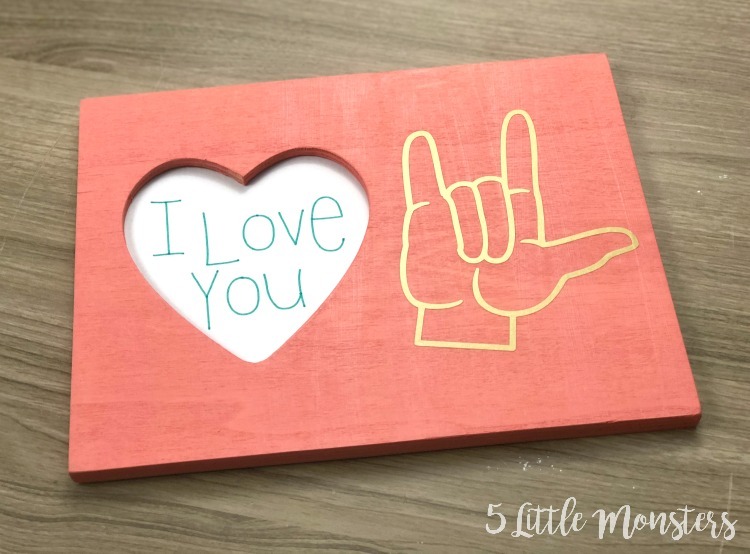 When I saw this shape of frame, with a heart cutout on one side and an empty space on the other, I knew it would be perfect for adding an I love you sign. My girls could even make them mostly on their own, with just a little help from me cutting and applying the vinyl. 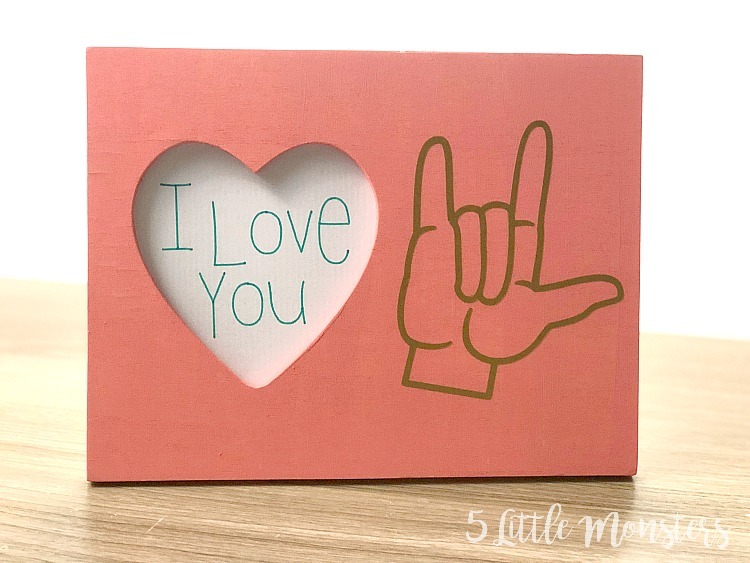 Add a photo in the heart (I didn't have one to put in so I just wrote I Love You), and it would make a cute little gift for parents or grandparents. Paint the frame and set aside to dry. 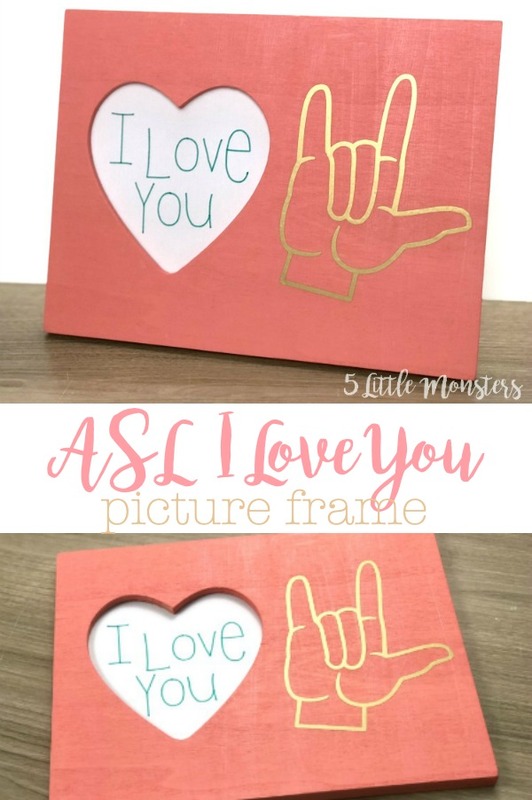 Open the ASL I Love You Frame Design Space File. Cut the hand out of vinyl. If desired you can write and cut the I Love You on cardstock to put in the frame. 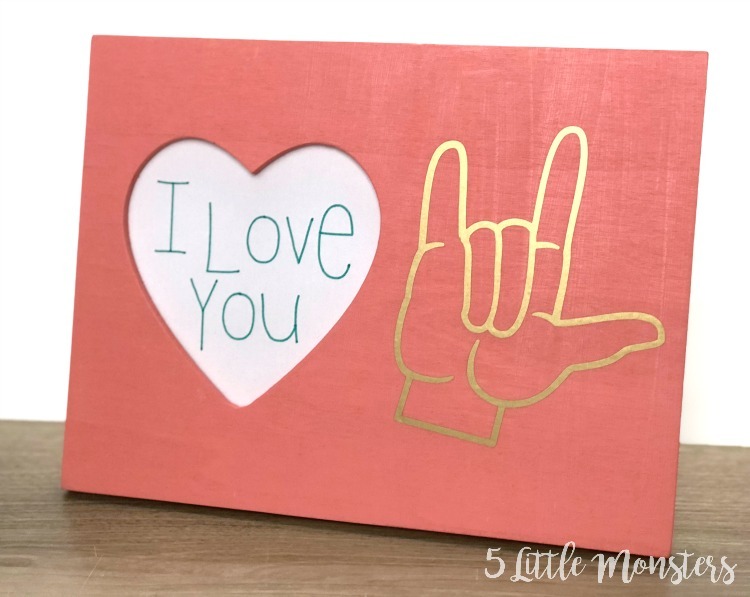 Use transfer tape to put the I Love You sign on the blank side of the frame. 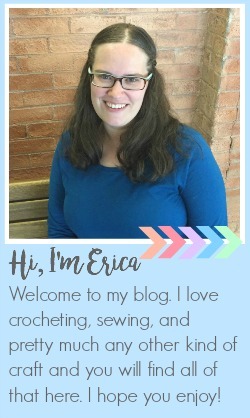 Use the paper insert as a template to cut the cardstock or photo to size. Put it in the opening.